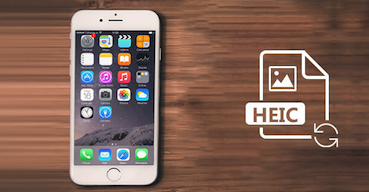 Do you want to learn how to convert HEIC photos on DropBox to JPG? 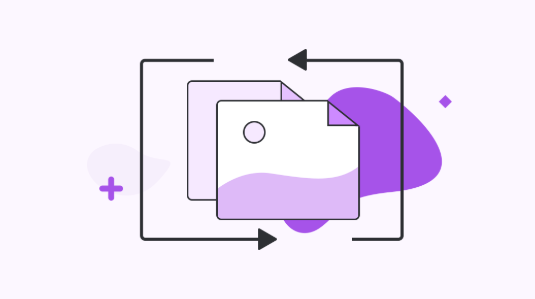 Refer to this guide as here is a complete guide to how to convert HEIC images on DropBox to JPG. 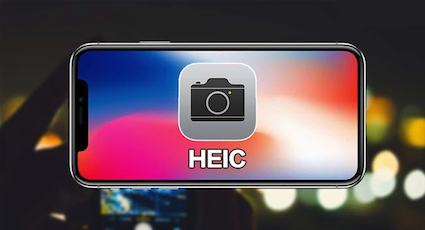 After updating an iOS device to the iOS 11 version, users find that images in iDevice are saved as HEIC format instead of JPG format. 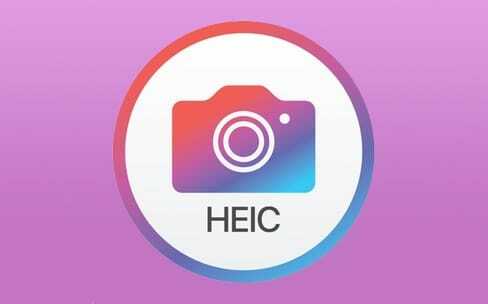 HEIC is a new image format introduced in iOS 11, Known as High-Efficiency Image Format. 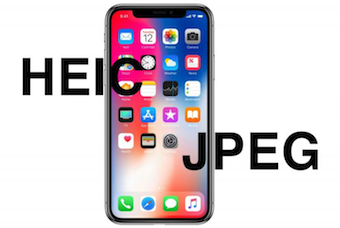 This new image format lets you keep an image at a half size of the file without quality loss, which can save your iDevice storage to a great extent. However, the main problem for users is that this new image type does not work on Windows PC, Android devices and Mac system running below macOS High Sierra. 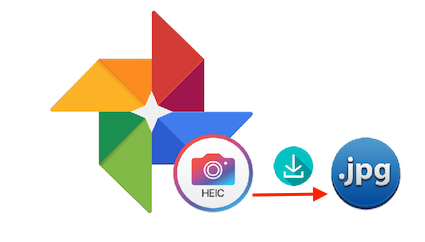 So, if you have HEIC images on your DropBox and want to share with others, then it is better to convert them into most compatible format i.e. JPG. 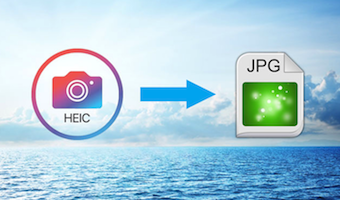 Here, in this guide, we have a complete guide on how to convert HEIC photos on DropBox to JPG. Step 1 Generate to DropBox online and then sign in. 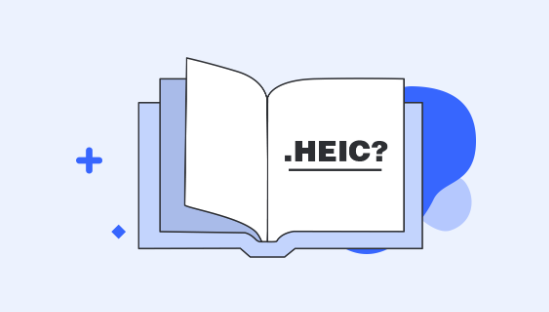 Step 2 Next, click on “Upload” and then, based on your case, select the HEIC files or the Folder contains the HEIC images you want to upload to your DropBox account. Step 3 After that, select the files or the folder. And finally, click on the “Open” button. 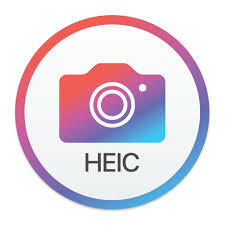 The HEIC photos will be auto uploaded to your Dropbox account within several minutes. Also, if you have installed the Dropbox app on your computer, you can launch it to upload HEIC photos to your account. 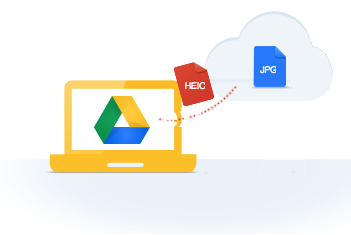 Step 1 Sign-in your DropBox account and then, find and select the HEIC images you want to download. Step 2 Next, tap on “…” icon and you will see options, such as “Invite to Folder”, “Share Link”, “Download”, and many more. Finally, tap on the “Download” button to download selected HEIC images to a computer. 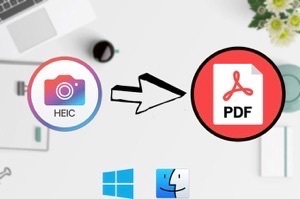 Once you downloaded HEIC photos to computer from DropBox, the next step in to convert them into the most compatible format. Luckily, AnyGet HEIC Converter can help you in this. 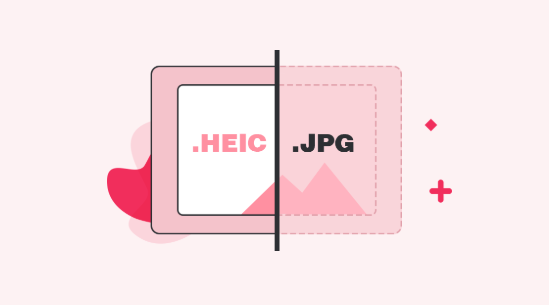 It is a free online HEIC converter that will let you bulk convert HEIC files or folders to JPG without any loss in the image quality. 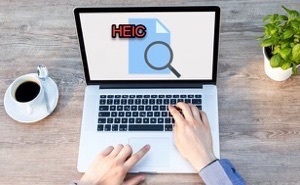 This online HEIC converter tool has really made easier for users to open and view HEIC files on every platform. Amazingly, this online tool perfectly works on both Windows and Mac system. 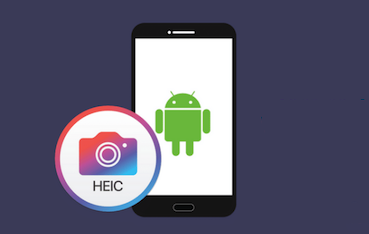 Step 1 To begin the process, go to AnyGet HEIC Converter site and then, tap on the “Click to Start” button to add downloaded HEIC images you want to convert. 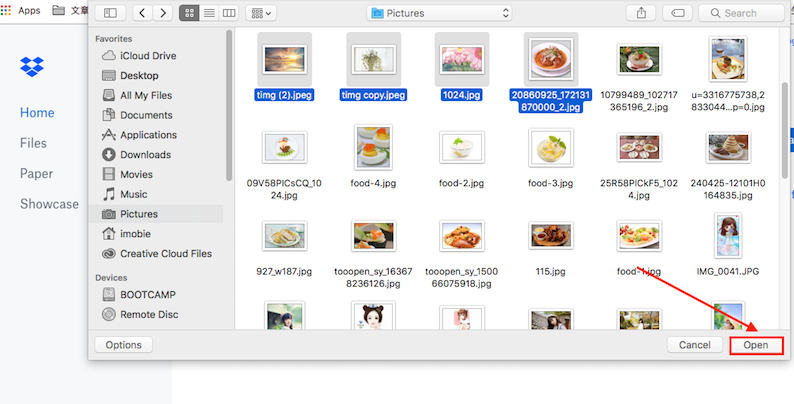 Step 2 Next, the tool will convert selected HEIC images to JPG format and you can also choose the image quality i.e. Standard, Medium and High as you want. Step 3 Finally, click on “Download All JPGs” to save JPG images to your computer. That’s all on DropBox convert HEIC to JPG. 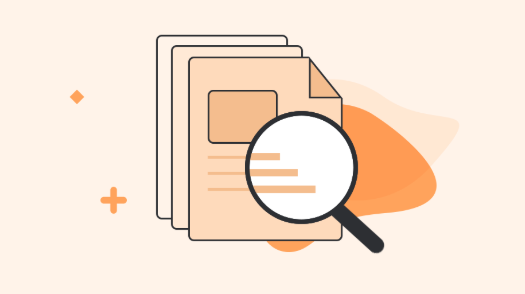 With AnyGet HEIC Converter, you can convert either single or multiple HEIC images in an easy and fast way. 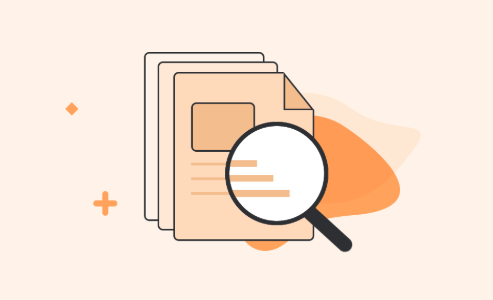 This virus-free tool is completely free to use that will also let you preserve EXIF metadata of HEIC images.